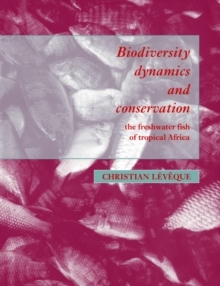 The title provides an overview of the current knowledge about the diversity of the living world and the various problems associated with its conservation and sustainable use. Covering both the fundamentals of the subject, along with the latest research, Biodiversity presents key conservation issues within a framework of global case studies. 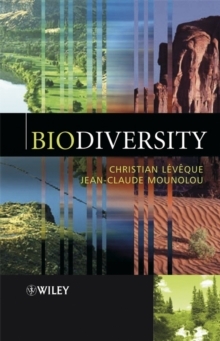 Starting with a summary of the concept of biodiversity, the text then explores such subjects as species richness, ecological systems, the consequences of human activities, diversity and human health, genetic resources, biotechnology and conservation. * Comprehensive introduction to key issues surrounding the study of biodiversity. * Extensive bibliography and references to numerous relevant websites. * Introduces current research in the field within a framework of useful case studies.